Sales are up and business is booming. Your new product launch is catching-on and internet sales are exploding exponentially on year-over-year averages. Happy days are here again! Except . . . Customer Service is now backlogged trying to keep up with the invariable B-to-C customer returns. And, we all know customers do not like to be kept waiting. 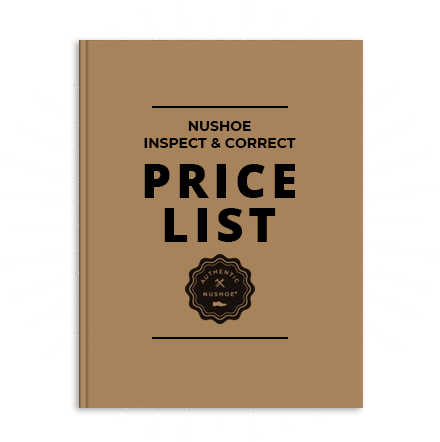 At NuShoe we offer more services than just repairing quality issues. One example is that NuShoe can manage your retailer or consumer returns. We are knowledgeable and experienced in processing returns for well-know footwear brands. 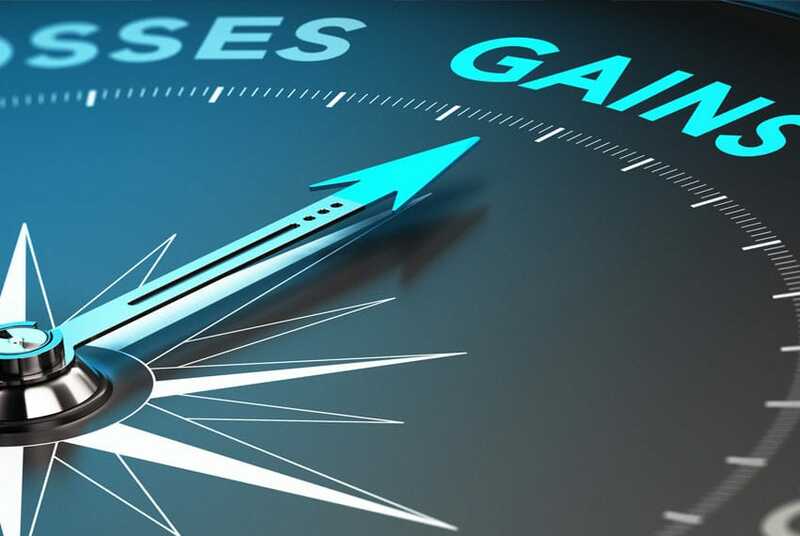 We do so by plugging into a brand or retailer’s unique legacy codes and run reports in compatible IT formats that are understandable throughout your organization. Or, if you simply need to take this year’s hash and pair it up, something your warehouse doesn’t have time for, we are here to help. We work behind the scenes to seamlessly handle all phases of your Customer Returns and do so without any disruption to your business. We simply shift the resources from your warehouse or 3PL to NuShoe with no changes to the face of the brand, save for timely responses to your customers. Running quietly in the background NuShoe’s Customer Returns model will free-up your resources, allocate more warehouse space, save you money and most importantly, increase sales by expediting the consumer experience. We are a multi-solution service provider to the footwear industry. In our next newsletter we will showcase our Repair & Warranty services. How to partner with NuShoe on Customer Returns? Step 1. Contact Eric Neuner at NuShoe to arrange a conference call. Step 2. NuShoe will gain a working understanding or your return codes. Step 3. Customer Returns will be processed, codified, and reported in your format. Step 4. Worn & Damaged shoes will be disposed of based on your direction. Step 5. Salable shoes will be returned to your warehouse weekly or at a time table of your choosing. Step 6. Specific analytical reports based on Customer Returns data can be generated and charted in a clear format for your QA team.